Perhaps the greatest frustration for most people who hire lawyers is the lack of accessibility and slow or non-existent communication. That's not a concern with our firm, as we pride ourselves on being available to our clients. 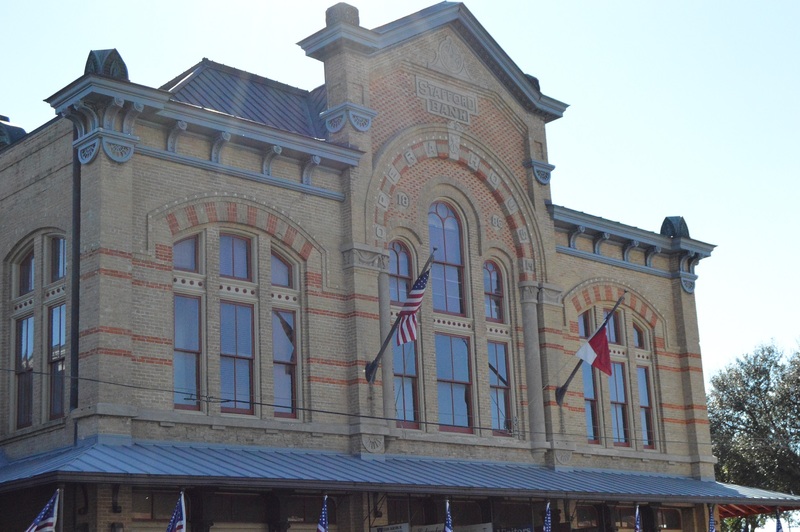 Our office is open and available from 8 a.m. to 5 p.m., Monday through Friday, in the beautiful Stafford Opera House, right on the Courthouse square. Since 2001 we've worked tirelessly to serve our clients to the very best of our ability and have committed ourselves to a policy of honest billing. No fine print. No gimmicks. Just results. This committment shows, as our reputation in the community is one of ability, integrity, and good old-fashioned Texas friendly. When faced with a difficult legal situation, you want to make certain you have the best representation and legal team in your corner. At Peters & Peters Law Firm, PLLC, our attorneys and staff are here to ensure you enjoy sound advice and effective legal counsel. In furtherance of our commitment to justice at an affordable price, initial consultations are FREE. Injury Cases: Please note that our Firm offers free case evaluations for people who have suffered personal injuries. Copyright © Peters & Peters Law Firm, PLLC, Attorneys at Law. All rights reserved.